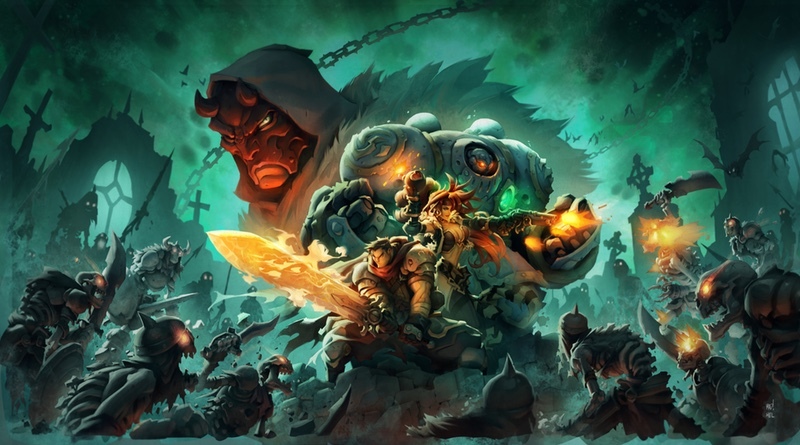 Battle Chasers: Nightwar is coming to the Nintendo Switch on October 3, 2017 and it will see both a retail release as well as appearing on the eShop. We’ve covered this game before in our preview, and it does look like a fun dungeon crawling RPG, similar in viewpoint to Diablo, but with turn-based combat. The art style and graphics look fantastic and we can’t wait to see more!